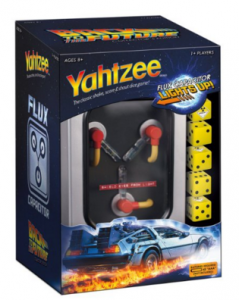 YAHTZEE: Back to the Future Collector’s Edition Board Game $12.18 (reg. $24.99)!!! 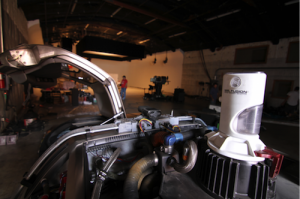 Heading Back to the Future! Host a 50’s theme Prom Party!